926 square feet with 2 bedrooms and 1.1 baths. Low maintenance wood laminate flooring throughout most of the condo. Lower level has laundry room and access to the attached 1-car garage. To schedule a private showing or request more information on 1912 Lindsay Lane, contact The Bouma Group, Realtors today at 734-761-3060 or email info@bouma.com. 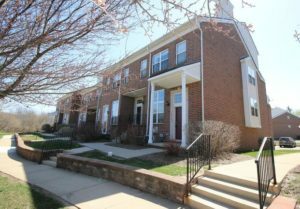 See photos and features of Brentwood Square condos here!